The postpartum time is all about healing from the marathon of pregnancy and birth! Along with intense healing and recovery, you might also be supplying all the nutrition for your little one if you are breastfeeding. All this takes a lot of energy to upkeep day in and day out, meaning that your nutrition is just as important now as it was when you were pregnant. But don’t worry, eating a nourishing, nutrient-dense diet can be simple and painless, even during your most sleep deprived days. While this is not an all-encompassing list of everything your body needs postpartum (i.e. all the vitamins, minerals, and TLC), it is a good place to start for choosing nourishing foods for the postpartum time. Incorporating these five essentials will help to keep you fed while also nourishing and hydrating your body. Which then leads to keeping baby fed, nourished, and hydrated! Below we’ll discuss key components to include in your postpartum protocol along with plenty of make-ahead recipes to keep you going through your 4th trimester. This soup is so lovely for a warming weeknight dinner. It comes together quickly and is a hearty enough to be a meal all on it's own. The warm Indian curry powder blend and spicey ginger livens up this chicken soup. Another perfect weeknight meal brought to you by the instant pot. Beef shanks, root veggies and broccoli are cooked in a rich red curry. Eat it as is or on top of a bowl of rice or cauli-rice. Hi friend! I'm so glad you're here! 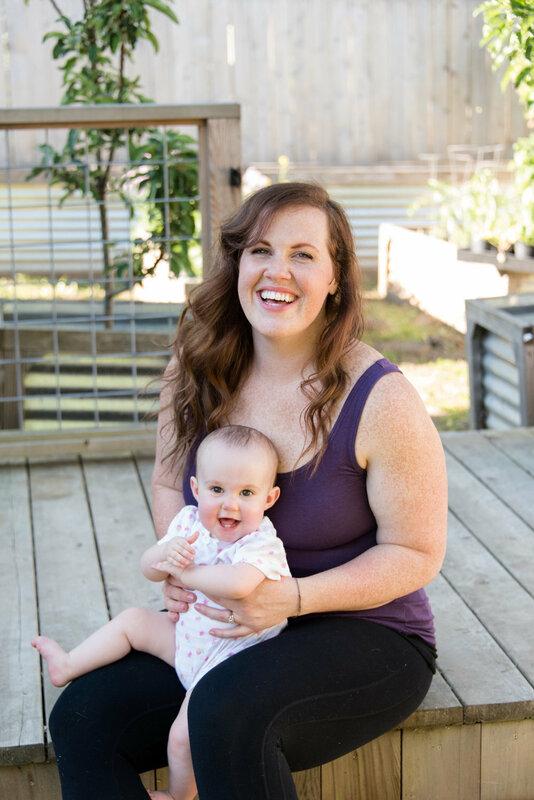 My name is Liz, and I'm a nutritional therapy practitioner, crossfit coach, mama and passionate advocate for women's health and wellness. Sign up with your email address to receive updates, and exclusive content and discounts.